Kaplan offers LSAT courses in Phoenix and on the Arizona State campus. At the ASU center, you can study, get customer service, meet your tutor, and take classes. Teaching Phoenix LSAT classes for over 40 years: More people have gotten into law schools like ASU with their course than any other. Kaplan’s LSAT software gives you customized recommendations based on your needs, so you can flexibly work from home with online classes. The unique LSAT software adapts to your own performance, so it is like having a personalized tutor. Take an LSAT classroom course in Phoenix, AZ. Find an LSAT Tutor either in Phoenix or online. 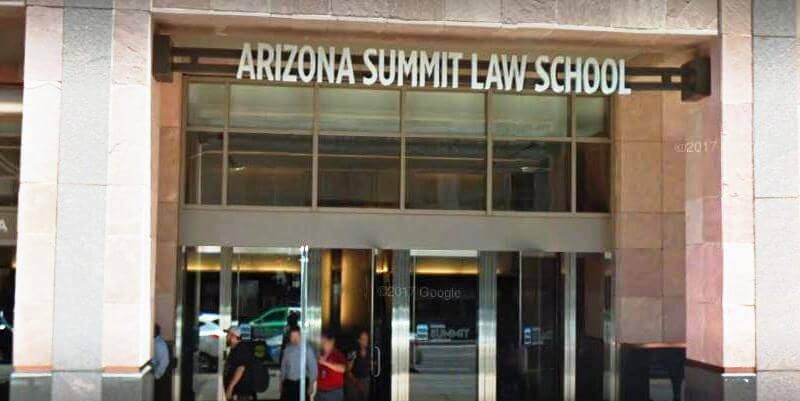 Arizona Summit Law School, Phoenix, AZ has an average LSAT score of 143. The admissions deadline is August 22.